Leaonardo Jardim, who was sacked by the club in October, has taken over and signed a two-and-a-half year contract. 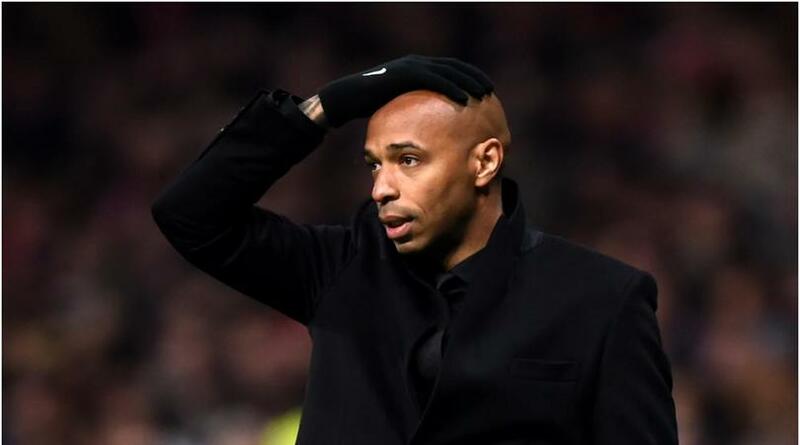 ‘Thierry Henry is a football legend but due to a very unfavorable mix of circumstances, including, above all, numerous injuries to our players, hampered him from quickly and effectively leading the team out of the crisis,’ Monaco CEO Vadim Vasilyev said in a statement. ‘I want to express my gratitude to Thierry Henry for accepting this challenge and trying to lead the team of his former club during such a difficult period. ‘He would have probably needed more time to implement his plans. From our perspective, unfortunately, we do not have this time. We need to act without delay.